About - West Bay Landscape Co.
West Bay Landscape Co. provides landscape design, construction, and maintenance services to residential and commercial customers throughout Santa Clara and San Mateo Counties. As a full-service company with over 20 years experience, we are able to control the quality, schedule, and cost of each project from start to finish. Our goal is that all your landscape needs are managed seamlessly. We invite you to explore our website to learn about our services and view photos of previous projects. 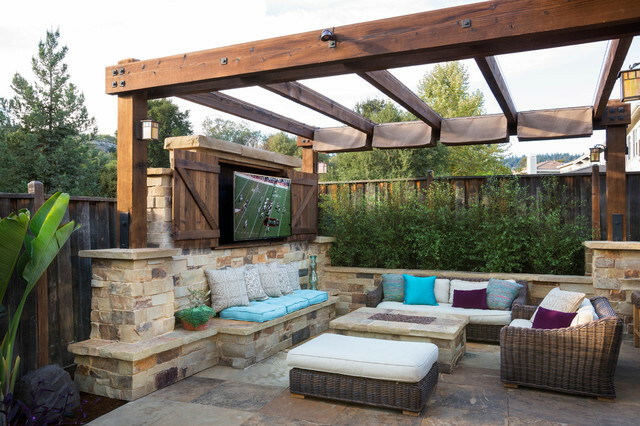 A complimentary consultation is the first step towards creating a unique outdoor living environment that meets your own personal needs and tastes.